https://craneislandfl.wistia.com/medias/pcfjufl9e5At Crane Island, we are building a community where we will honor the land and local architectural traditions, and we are looking for 113 homeowners who want to join us in realizing our vision. 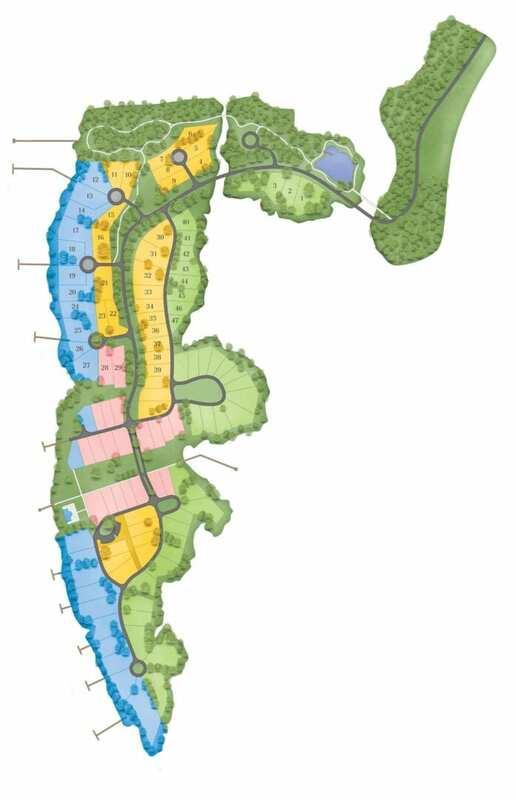 We value your local knowledge, expertise and relationships with the local community and welcome the opportunity to work with you in finding those who will enjoy and connect with the merits of Crane Island and who want to make this distinctive private island community their home. As part of our commitment to working with real estate professionals, we have several tools & technologies to help keep you current at all times and when the time is right to register your clients who may have interest. So to keep this brief, we have some tools that will make this fun and easy as who doesn’t like that? The Map – Now, this isn’t the Exxon Folding Map your father used on road trips. This is a super-charged high tech kind of Map that is there to answer all kinds of questions you or your clients will have. What’s available, what are the prices, where is Crane Island, what can I do there, what’s the River House look like, how big is this lot or that, where are the best fish tacos, margaritas, desserts in town?? Yes, all those and this is just the tip of the iceberg. So here’s the tip. Click on the below link and then “Add to Home Screen” on your iPhone. Agent Shield – Now here is a technology that changes the game. Ever wonder if you were to promote a community only to find out that your clients called in or registered directly? Yes, we know and understand.. it happens. So here comes Agent Shield and it’s just that.. a shield to protect you. It is simply a free software program that you register with, and you get a little “widget” for Crane Island and you can send that as a link in your email, social media channels or build a landing page for Crane Island. Register A Client – We want to protect you so the best way to register your client is to give us a call and let us know some of the pertinent details about your client and we will register them in our database under you. We aren’t too formal so a phone call or an email will do the trick but it’s important to do that early in the process. Our sales team is below for your easy reference. A video to help explain all these tools, how they work and how you can leverage them. Takes a few minutes but is a good overview how all these work and why. What Else Are We Working On? MLS – We believe now more than ever we have to be available 24 / 7 to the world. We also want to be active members of the local MLS. A few short weeks ago we joined the local AINCAR Board and you are starting to see closed and pending sales and we plan to bring more and more of our inventory to MLS. 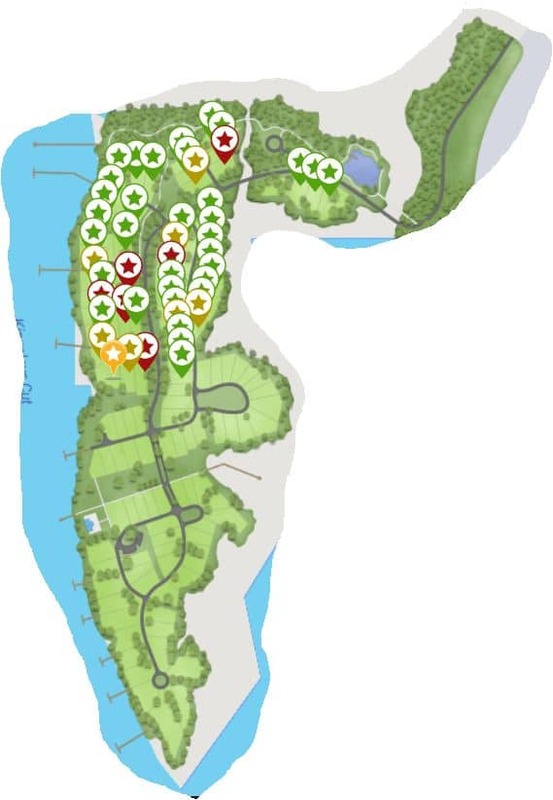 Map of Crane Island – Phase 1 Homesites – 47 total homesites with electric, gas, water services. Sales Progess – All Closed (Red) and Under Contract (Yellow & Gold).